Mix and match these detailed, wooden stamps to create hundreds of beautiful scenes and more! 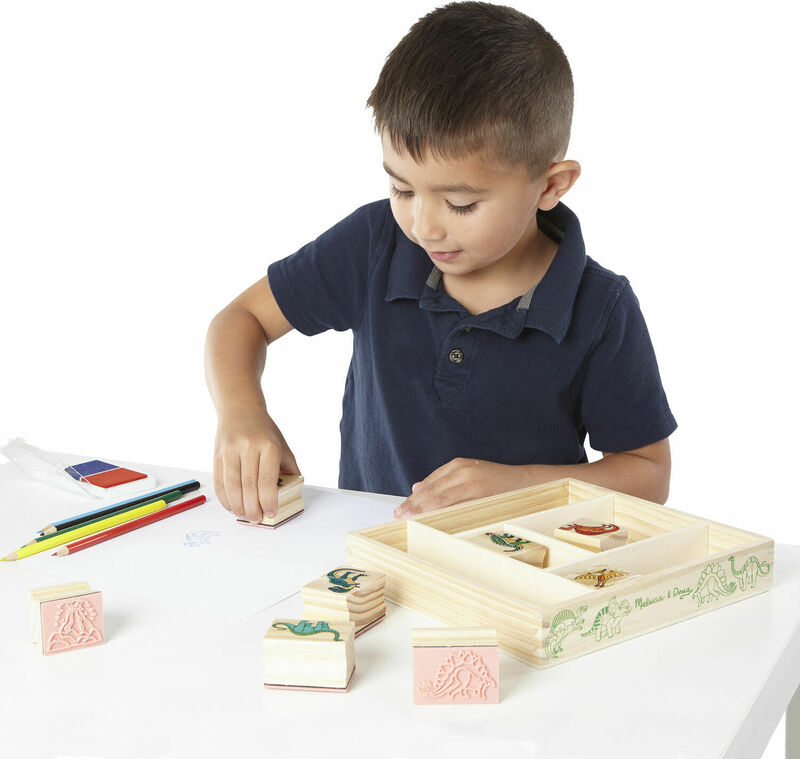 Sets include two-to-six color stamp pads and conveniently store in a wooden box. Washable, non-toxic inks! Measures approximately: 11.25 x 7.00 x 1.50 inches..